Some exciting news!!! 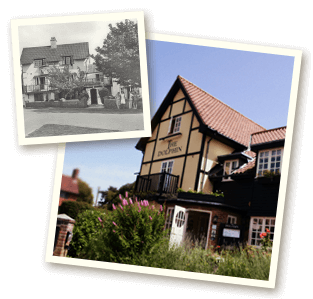 We have just acquired The Parrot and Punchbowl in Aldringham. 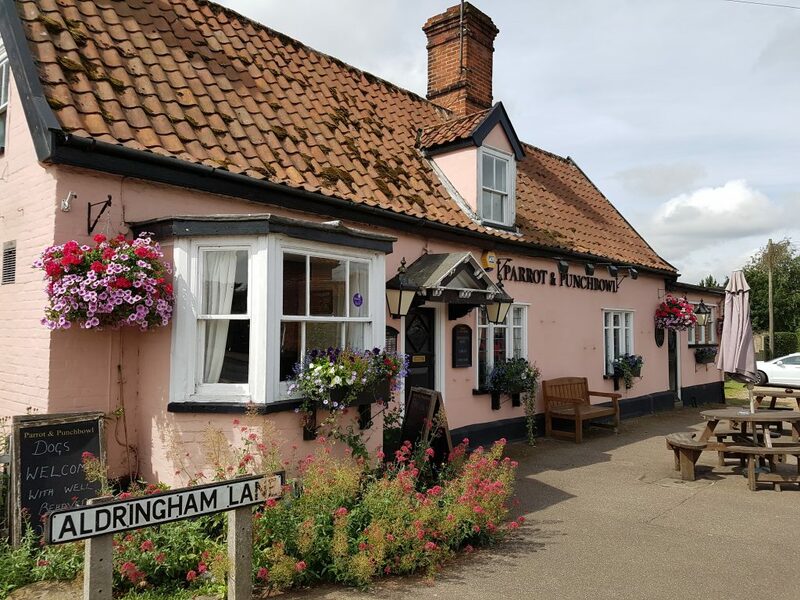 The rumors have been doing the rounds for a long time but we are thrilled to say that at last everything has gone through and The Dolphin now has a little sister. From The Dolphin, James will be running the bar at The Parrot whilst Chris is lending his skills over the summer to help with the running of the kitchen, fear not, he also has his finger on the pulse at The Dolphin still. This is obviously a huge space to watch but one worth watching.